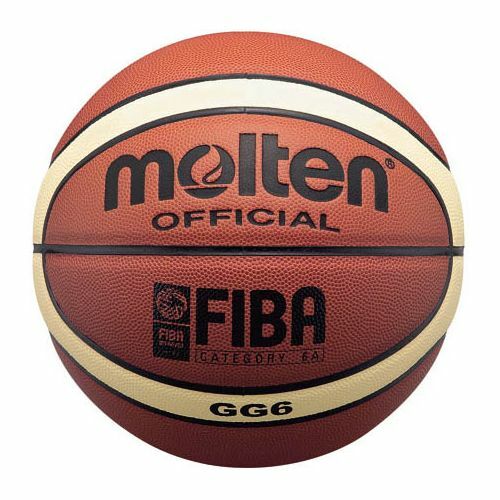 The Molten Professional Womens League Basketball is widely used throughout European basketball leagues and FIBA competitions. It is perfect for indoor use and has a great tacky feel. The ball features 12 panels and offers an innovative Molten dual cushion technology for the comfort of playing and enhanced performance. 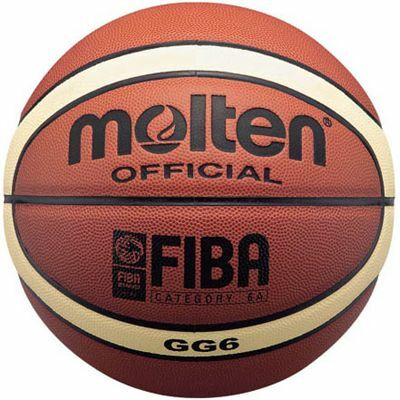 The Molten Professional Womens League Basketball is now the official ball for the Great Britain Basketball Federation, Great Britain Wheelchair Basketball Association, Irish Basketball Association, Welsh Basketball Association, British Basketball League, England Schools' Basketball Association and Mini Basketball England. The ball is made in Thailand and offers 2-tone look of the official FIBA Olympic game ball used in the 2008 Beijing Olympic Games. for submitting product review about Molten Professional Womens League Basketball.